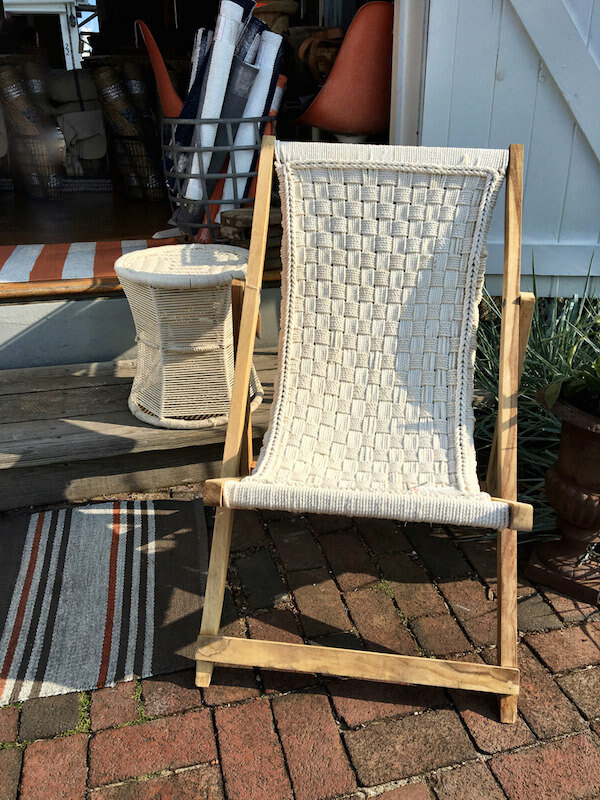 This week’s Friday Five Favorite Finds starts off with a bit of Nantucket history. 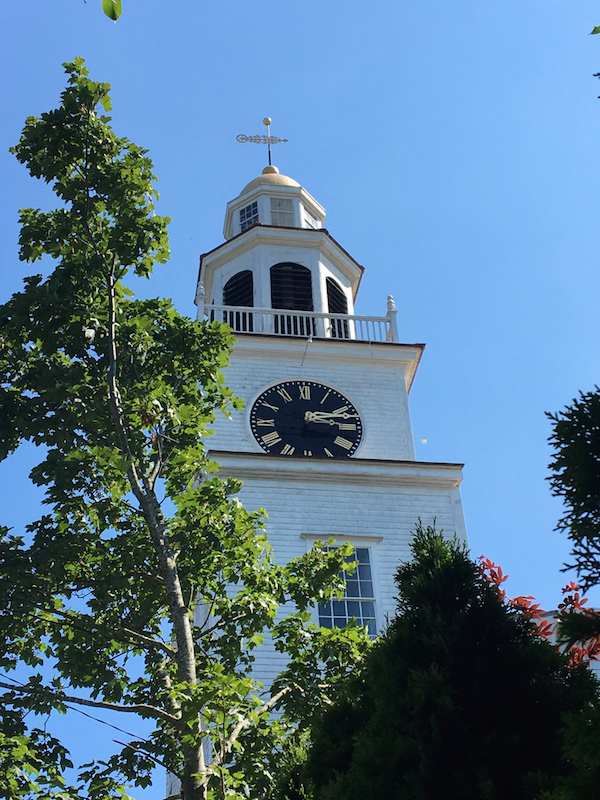 In the early 18th century, the island was made up primarily of Quaker and Congregational worshippers, a century later adding a second Congregational Churches on island, with the original “north church” on Centre Street and the “south church” on Orange Street. 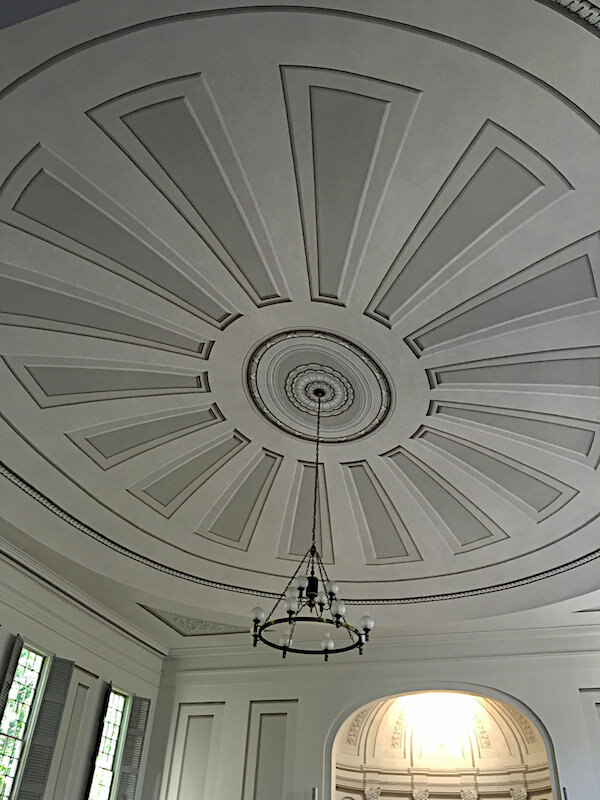 By the middle of the 19th century, the Orange Street church, became the Unitarian Church. With its distinctive gold domed clock tower, above, it is a landmark that can be seen approaching the island. What many may not know is that inside the 1809 building is, my first pick, a collection of 1844 trompe l’oeil paintings by artist Carl Wendte. 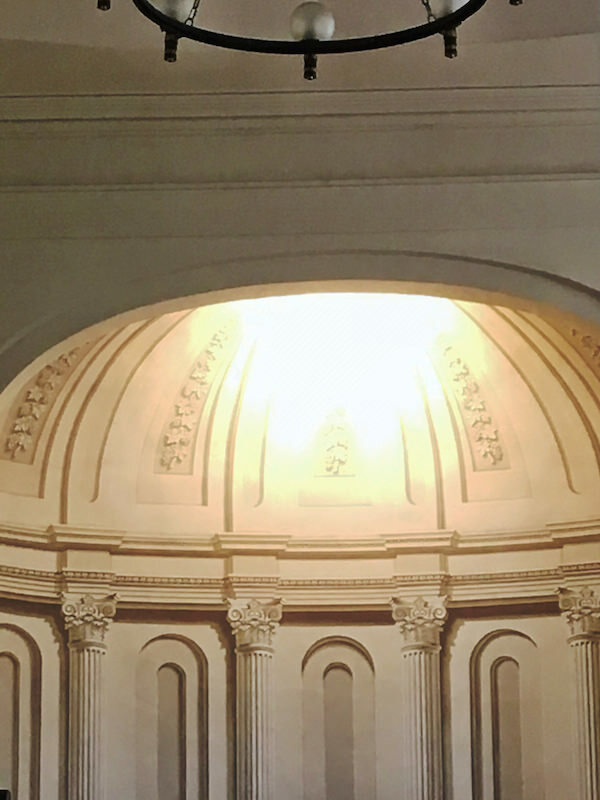 On the ceiling, above, and in the sanctuary, below, are beautiful architectonic details that distinguish and enhance the structure of the church. While Nantucket is a small island, only about 12 miles long, people still get entrenched in their neighborhoods. 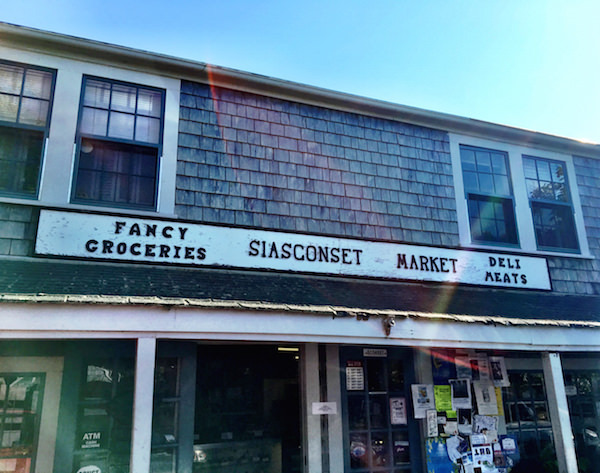 Siasconset, familiarly known as Sconset, is the other “town” on island, seven miles from downtown on the southeast shore. In the early 1800’s it had already become a summer resort for many, including some people who owned full time residences in town. 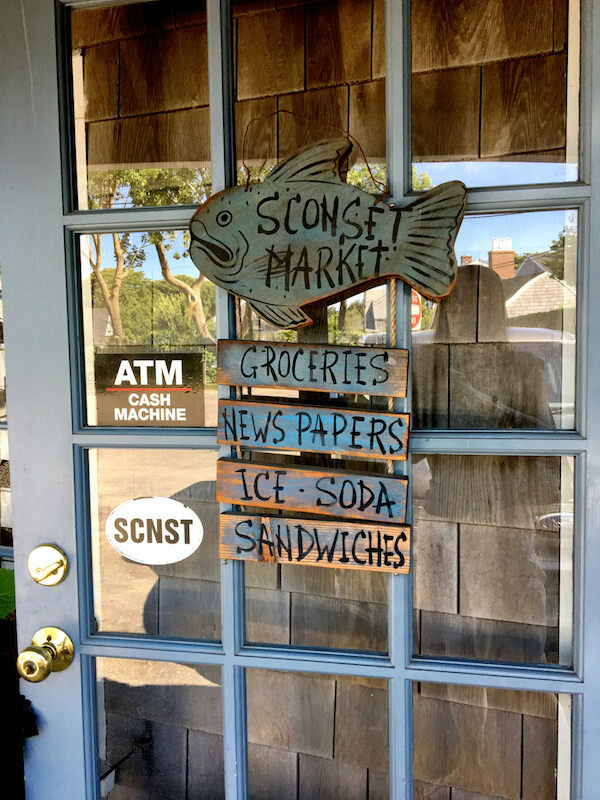 While many of its amenities have disappeared over time, it still has its own post office, a couple restaurants, liquor/wine store and the commercial anchor of the tiny village, Sconset Market. This charming seasonal grocery and general store has both necessities and fancier goods including their own bakery creations. Stop by first thing in the morning for their own blueberry muffins, crumb cakes or croissants, get the paper and a coffee and sit on the benches in the square next door. 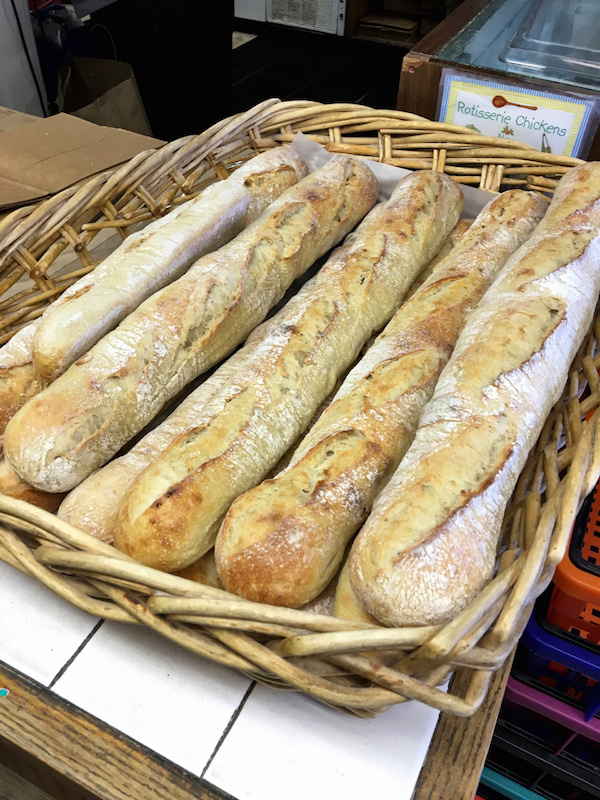 Or stop by at 4 pm as the fresh baked baguettes, my pick, emerge warm from the oven. And don’t blame me if it becomes a ritual. I knew I had to include these charming Haute Papier letterpress notes, below, in this week’s Friday five favorite finds. For over ten years, this tiny store has been packing a plethora of creative offerings in its small but charming space. 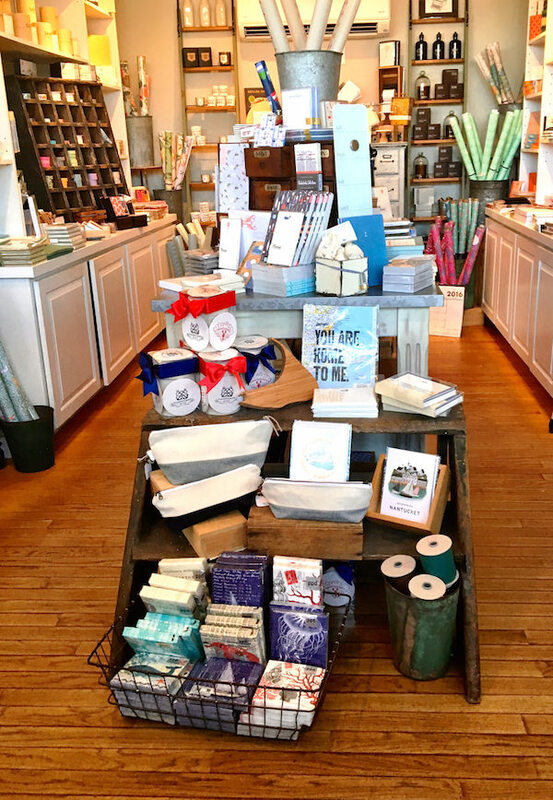 From stationery to custom invitations to chic wrapping papers and gifts, it is a must visit when on island. Their goods include a wide variety of tasteful Nantucket themed products produced in collaboration with stylish brands such as Haute Papier and Rifle Paper. 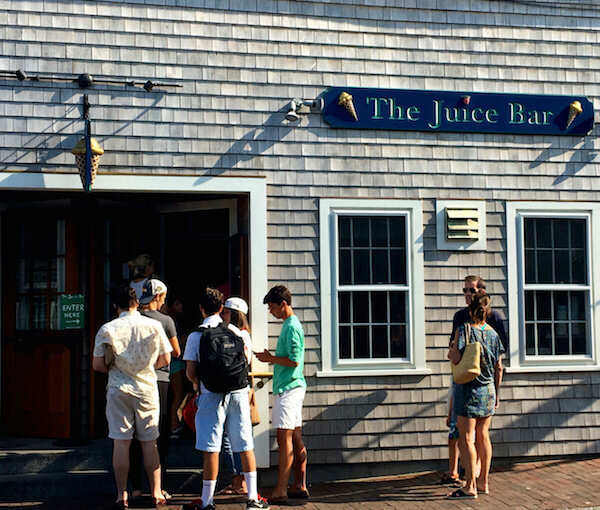 When visiting the island, it’s impossible to ignore the allure of the iconic downtown emporium, The Juice Bar. 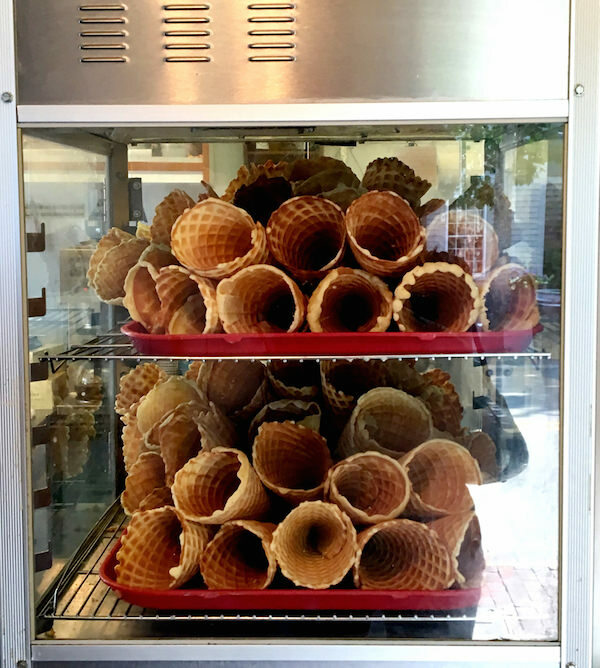 Besides a long list of lucious flavors, it might just be the homemade waffle cones that keep customers coming back for more. 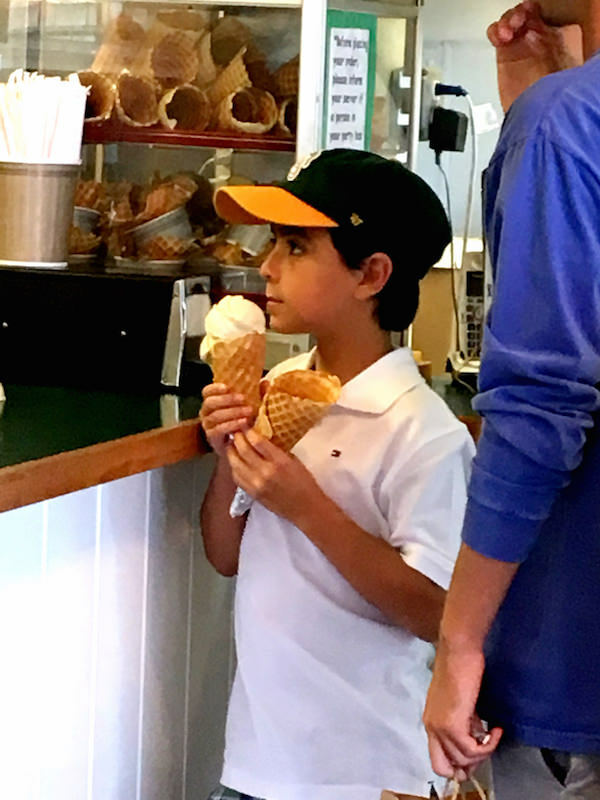 This young customer is clearly a fan, purchasing an extra cone for post-ice cream consumption. As you may remember from last year, Space is one of my favorite island spots for carefully curated artisanal offerings. 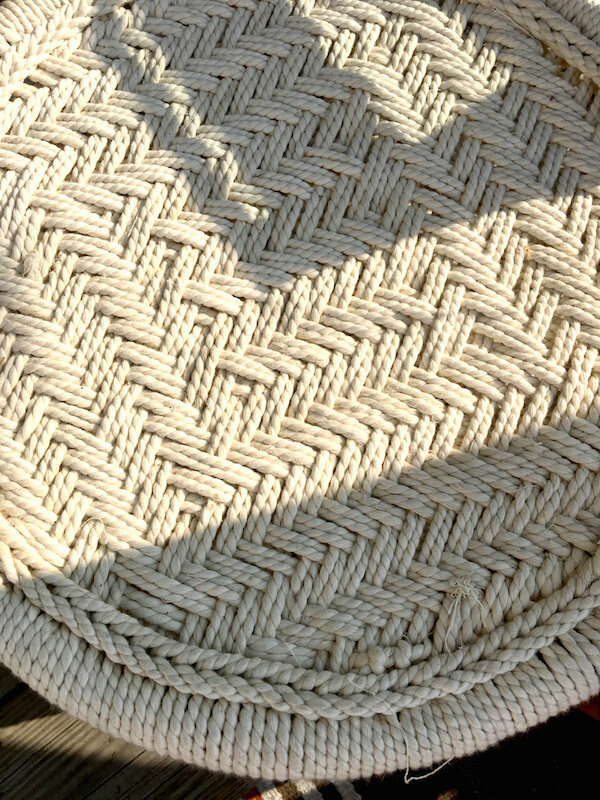 Elisa Gura searches the world for often handmade artistic products to carry in her small wharf shop. but environmentally friendly and totally ship shape! 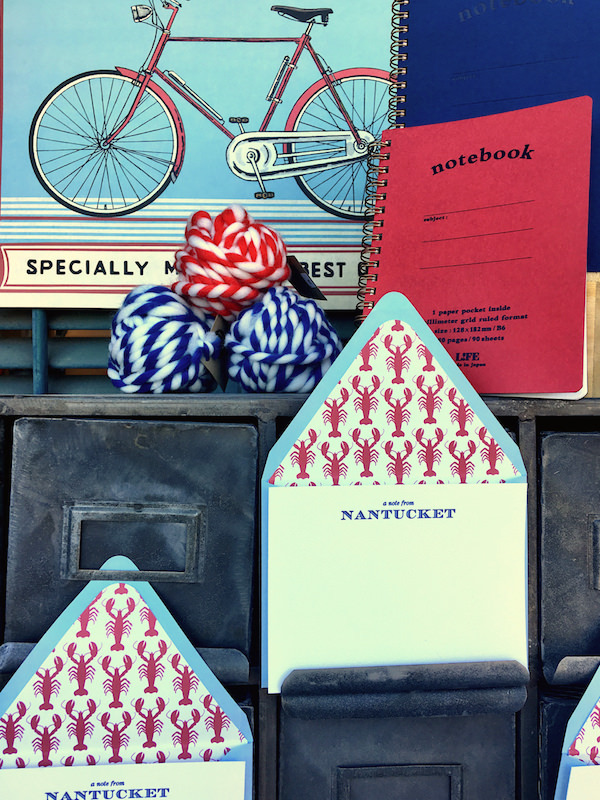 Stay tuned for next week’s Friday Five Favorite Finds from here on Nantucket! This entry posted in architecture, art, design, food and drink, furniture, interior design, Nantucket, Stationery, travel. 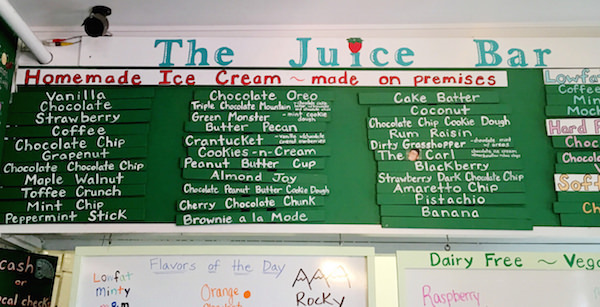 Entry Tags: art, Juice Bar Nantucket, Nantucket, Nantucket churches, Parchment Nantucket, Sconset market, Space Nantucket Bookmark the permalink. I cannot resist adding my admiration for Heidi Girvin who owns Parchment. She is the epitome of personal service and care for her customers plus she has a great eye for interesting papers and offers great advice when ordering custom stationery and invitations. 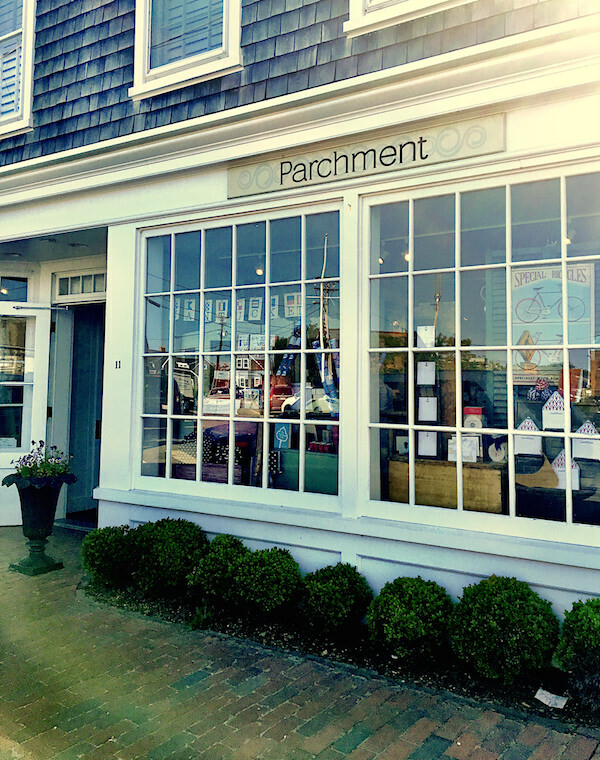 I absolutely agree with Merrielou…Parchment is one of the nicest places I know to shop. Thank you for your great coverage of Nantucket Stacey! You’ve given me some new things to check out. Enjoy. Thanks for all of the history. Those chairs are to die for ! The Lifesaving Museum is a treasure… so informative and well curated. It is wonderful for children and adults. Please visit soon. Amazing! 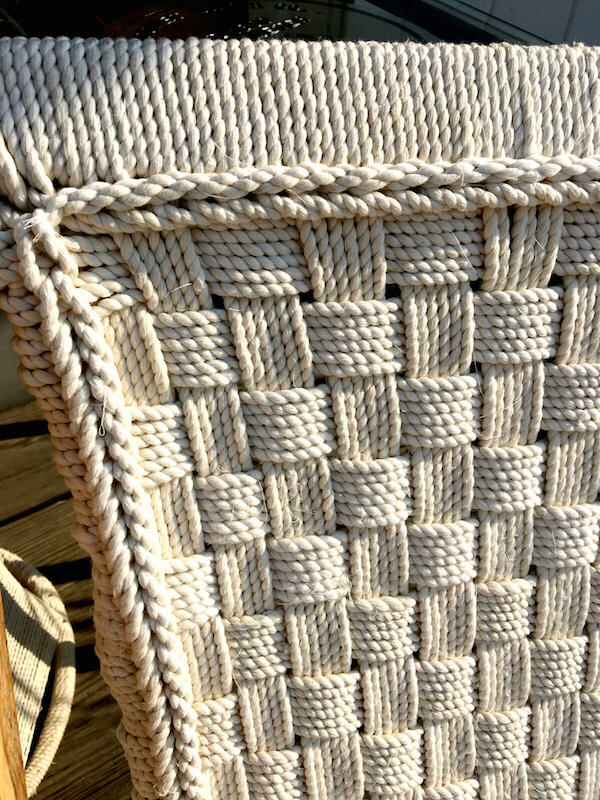 I like that handcrafted rope furniture! Good pick! Well done! So happy to be back on the island! Thank you for this trip down memory lane.